Custom work is a nightmare if not handled by the right company. Avoid all the extra hassle because Zimm-o-matic is the place to go. Feel confident about your aftermarket work when it is in the hands of a professional company with employees who know what they are doing and can do it quickly. Zimm-o-matic, the way to get it done right! 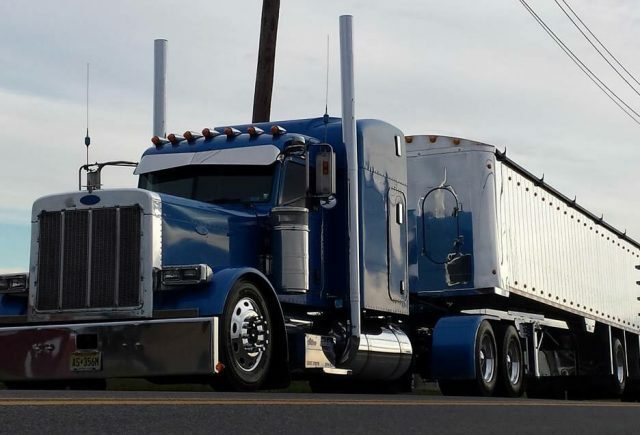 Check out our large selection of parts and supplies necessary to keep your rig on the road. Outsourcing work or in need of some general metal fabrication? Consider us. With our vast knowledge of fabrication, we cover a huge range of abilities. From one-time repairs to continuous orders, we are here to help. Zimm-o-matic, nestled in Denver, PA, is just a short drive from Lancaster, Reading, York and Harrisburg areas. 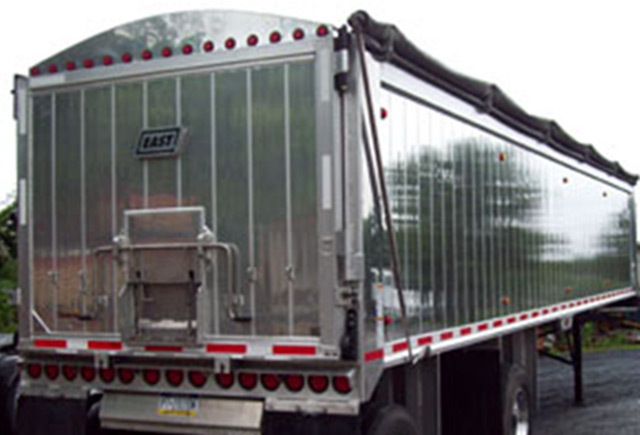 For over 25 years, we have been helping truck drivers get their truck frames, dump trailers, dump bodies, walking floors, flat beds, etc., customized and repaired. Our job is to repair your truck and your job is to drive it. Put the responsibilities of your rig in the hands of a competent company. Zimm-o-matic is also an authorized dealer for Shurco Tarp Systems, we sell and install Hendrickson axle systems, Watson & Chalin axles and trailer suspensions plus sell many other parts including metal and bar stock from our metal fabrication plant. We look forward to hearing from you soon. For any job, big or small, give us a call! 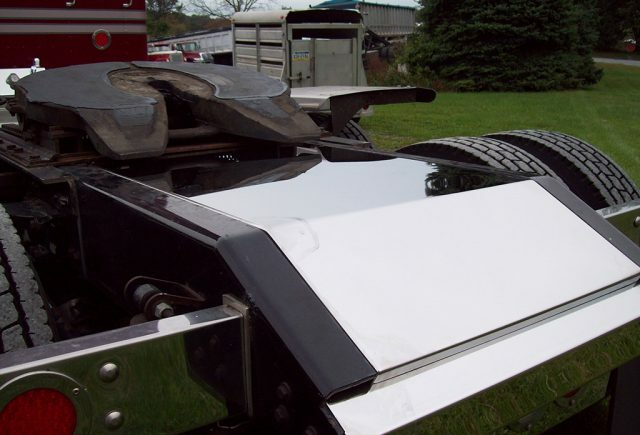 From trailer suspension work to truck deck plates and lift axles, Zimm-o-matic is the name to know. For all your truck work. 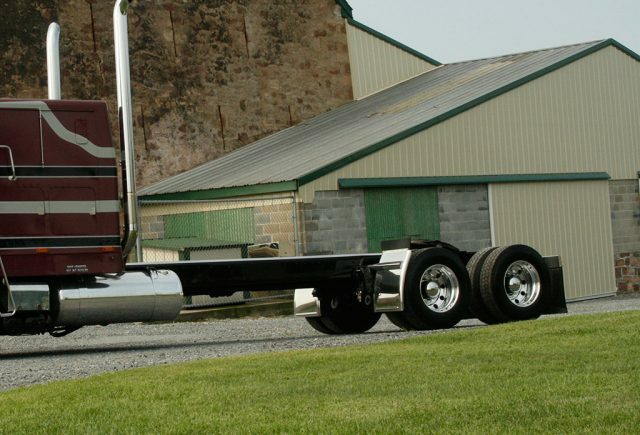 Providing custom wheel base modifications, frame work and trailer repairs for your truck or truck fleet. We install Shurco Tarp Systems, Truck Star electric front to back tarp systems and carry a huge selection of replacement tarp parts.